Görli Dreamin’ vol. 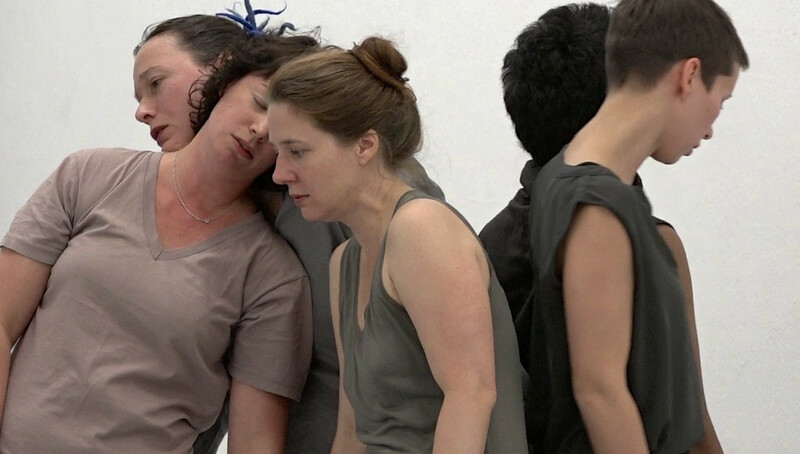 1 is a collaborative research and performance project of an international group of movement and sound artists, poets and improvisers, united by interest in how urban environment affects their artistic practices, initiated and facilitated by Jagna Anderson in 2015. Inspired by John Cage’s appreciation of the “Symphony of the City” and by the ideas of acoustic ecology (R. Murray Schafer), the project is extending this approach to other senses: besides hearing/listening also to vision, touch, smell, proprioception. Görlitzer Bahnhof, an exemplary urban hot spot, with all its sounds, textures, movements, spatial and temporal structures is the 3-dimensional, multisensorial reference for the score of the performance. First phase of the research took place in August 2015. You may find out more about the research at http://impro-per-arts.de/research/goerli-dreamin/.